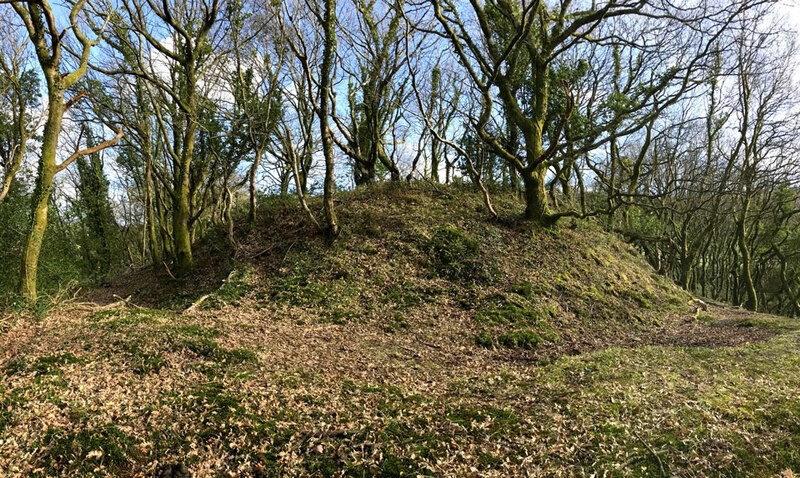 Castell Bolan, or Cwm Clais, is visible as a mound, 90 feet in diameter at the base, and surrounded by a ditch on three sides. 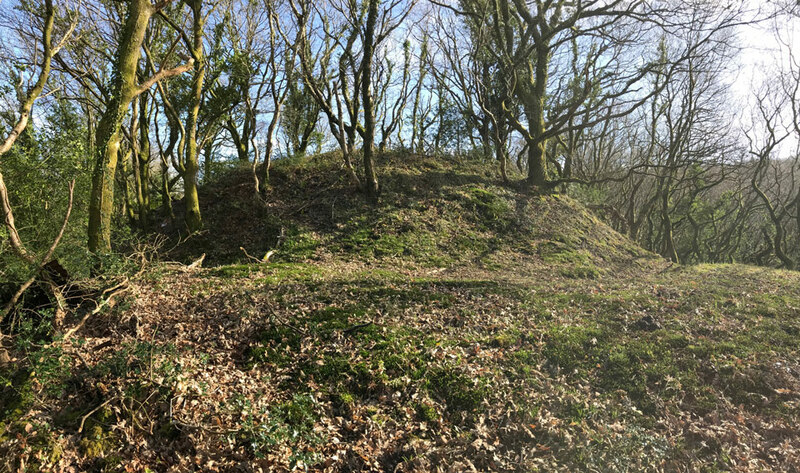 The summit of the motte measures 20 feet across and has a central depression 3 feet deep which maybe the buried foundations of a round tower. It was built in a commanding position at the end of a spur above the Nant Cwm-Clais valley with steep drops on the north and west sides. 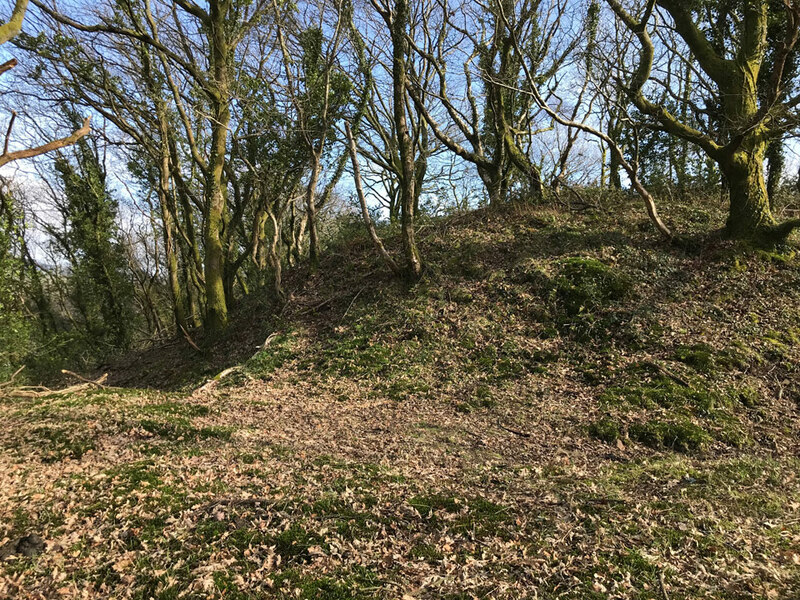 It is thought to have been built by the 12th century Welsh Lords of Afan, along with nearby Plas Baglan and the now vanished Aberafan Castle.